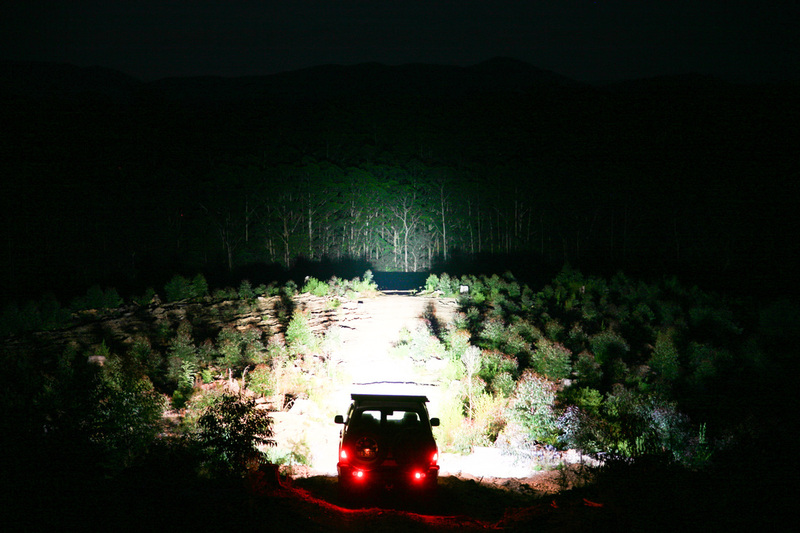 Follow the link to see what we at 4x4 Australia reckon of the Lightforce LED180 driving lights. Also check out the full review in 4x4 Australia magazine. It'll appear here as well in a few months.